Meat Ball (Bakso), The Popular Food In IndonesiasteemCreated with Sketch. 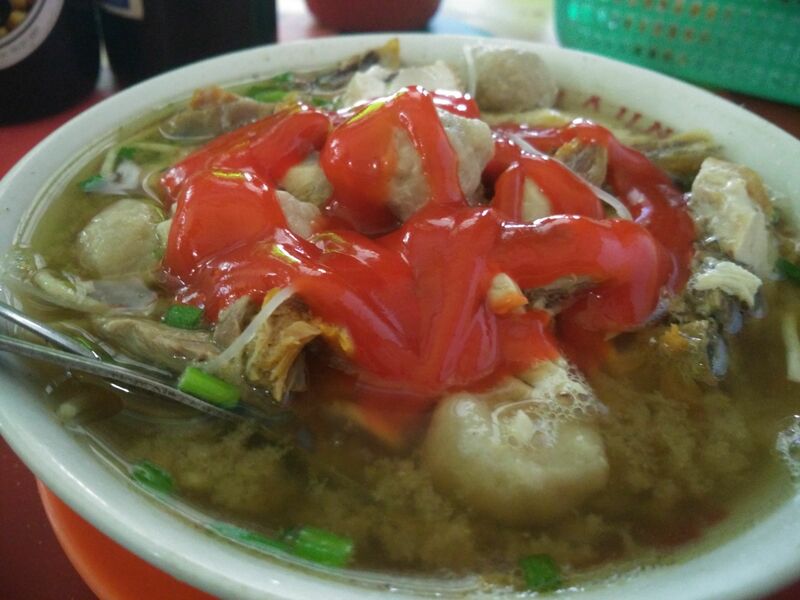 Bakso or meat ball is a types of meat like ball which is commonlybfound in Indonesian cuisine. Generally, meat ball was made from the mix of minced beef and tapioca flour. But it's not only make from it, it is also made of chicken meat, fish or shrimps. 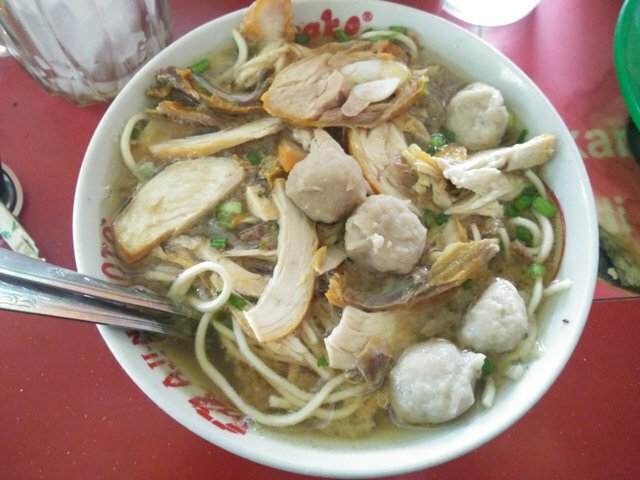 Meat ball usually presented by mix it with noodless, vermicelli, bean sprout, tahu or eggs. It is presented in hot with clear broth sauce with sprinkling of fried onion and celery. Fo Spicy enthusiasts, you can added the chili sauce and chili solution in your meat balls. Bkso was so popular in Indonesia. Almost of Indoneia people like to eat meat balls. From kid to old. 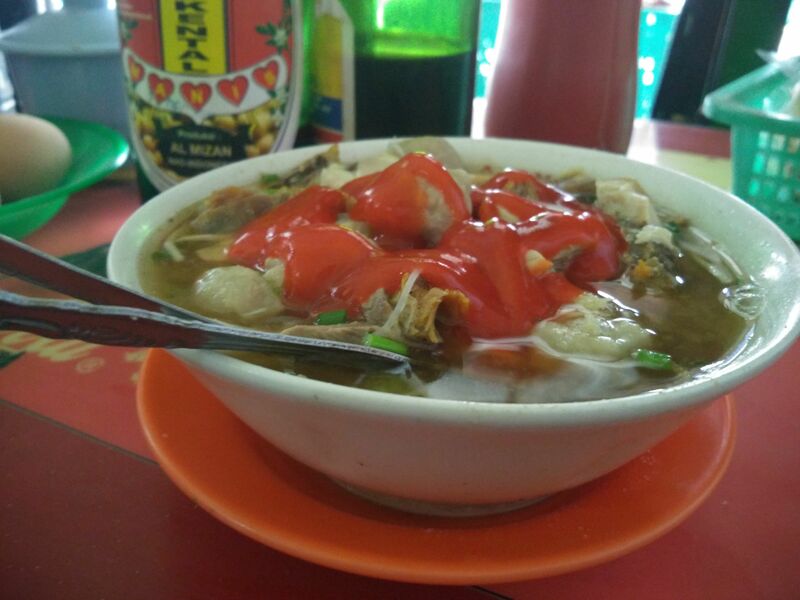 Bakso is easy to found from street vendors to big restaurant. As time goes by, meat balls was maded in many variation. Which one bakso do you like?? ?